At arena4finance we cater for individuals and companies with a regular programme of events as well as bespoke training for businesses. 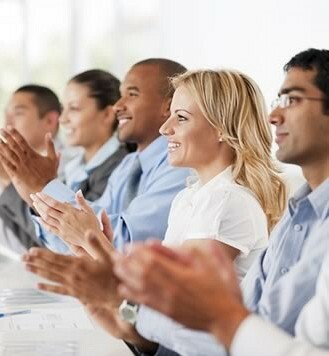 Our training events are held in a range of locations throughout the UK and overseas. Each blended seminar will include a workshop which is supported by 14 days access to our exclusive online classroom which provides a unique opportunity to further enhance learning with online resources and support from the tutor.